1171.00 sqft. - 1857.00 sqft. 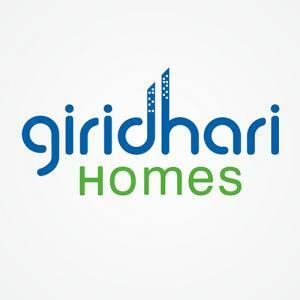 The Art is a residential project developed by Giridhari Homes Pvt Ltd at Bandlaguda in Hyderabad. 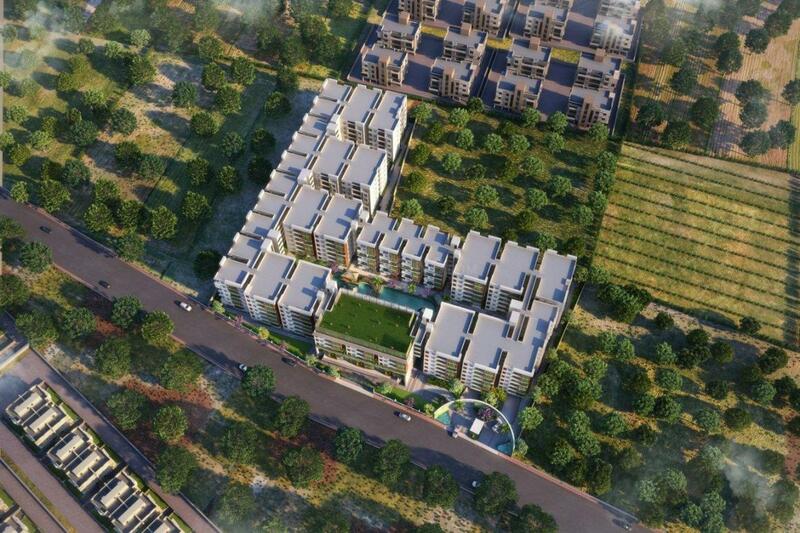 The project aims to offer a comfortable living condition to the residents by encompassing Badminton Court, Amphitheatre, Gymnasium, Indoor Game Room Billiards/Snooker Table, Carom Board, Table Tennis, Foosball Table and Landscaped Garden, adding to its existing many facilities. 6” thick solid cement concrete block for external walls and 4” thick solid cement block masonry for internal walls. All internal & external walls with smooth plaster finish. Main door in engineering wood frame with masonite skin moulded door shutter with melamine polishing and reputed make hardware, Internal doors engineering wood frame and flush door shutters. UPVC Sliding doors with mosquito mesh. UPVC doors two tracks with float glass. Living, Dining and Bedrooms ( 24” * 24” ) vitrified tiles of standard make. Kitchen & balcony : ( 16” * 16” ) ceramic tiles of standard make. Bathrooms: acid resistant and anti skid ceramic tiles of standard make, Utilities/wash area : anti skid ceramic tiles (12”*12” ) of standard make. External: Regular texture paints & weather proof emulsion regular range. Internal: two coat putty, one coat primer, two coat acrylic emulsion paints with roller finishing. Provision for split A/C for All Bed rooms. Provision for washing machine & wet area for washing utensils. CP fittings of ESSESS / Jaguar or equivalent make in toilets Cera, Johnson or equivalent make sanitary ware in all toilets. Floor mounted EWC with flush tank of standard make washbasin. Concealed copper wire of Anchor, Finecab or equivalent make, PVC conduits of sudhakar or equivalent make, Modular switches : Anchor Roma or equivalent make. 9 Nos passenger high speed lifts with V3F for energy efficiency and 3 Nos Goods Lift. 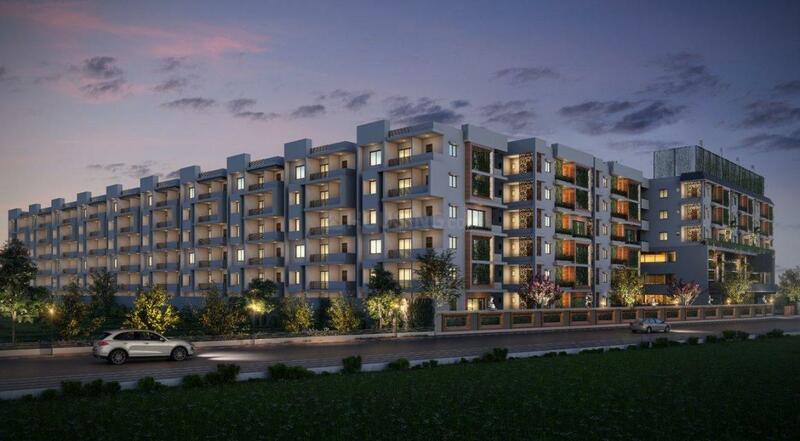 DG backup for lifts & common area, 5 points in 2BHK flat & 7 points in 3BHK Flat. The entire property is secured with a compound wall along with solar fencing and entrance will be manned by a security team. Water Treatment Plant for bore well water and Sewage Treatment Plant of adequate capacity as per norms will be provided inside the project. Treated sewage water will be used for landscaping. Provision for fixing Aqua Guard and also provision for Tap, No kitchen Plat form, No Dado Tiles, (In our past experience our old flat owners were went modular kitchen in this regards to give preference to modular kitchen we are not giving our standard kitchen plat form in ART, if we provide granite kitchen platform it won’t match with modular kitchen and tiles dado). Providing Air purifier for Master Bed Room. We are providing Plantation at Windows as shown in brochure at Front Elevation and Central CourtYard of some flats , apart from that providing 50 sq.feet of Vertical Garden at Balcony or where ever it possible of inside the individual flats . Maintenance of vertical garden and window plants which are inside the flat area is full responsibility of Individual flat Owners from the date of handing over.